Picture this: There's a cozy fire burning in the fireplace, and you're sitting snuggled under a warm quilt with a hot cup of tea at your side. A sleepy cat is purring contentedly in your lap as Christmas music plays softly in the background. The lights on the tree are twinkling; perhaps a lovely, scented candle is burning. Perfect. This time of year, I like to curl up and re-read some of my favorite Christmas stories. If you've never read Miss Read, please do. Christmas at Fairacre is a delight. 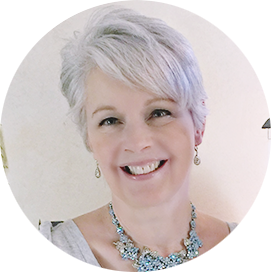 She writes simple, heartwarming stories set in quaint English villages peopled with a cast of lovable and eccentric characters. I have several Miss Read books on my shelf to enjoy this winter. Here is a picture from the book . . .
Christmas with Anne by L.M. Montgomery is also delightful. It's a collection of Christmas stories from many of the books by the author of the well-loved Anne of Green Gables. Of course, it contains the charming story of shy and awkward Matthew making sure his Anne gets a dress with puffed sleeves for Christmas! I haven't yet read I Saw Three Ships by Elizabeth Goudge. Our book club is reading this over our Christmas break. I love Elizabeth Goudge, so I'm sure I will enjoy this. I like to put out some of our favorite Christmas stories for children. This was a favorite, and I like to read it myself now . . . It is by Barbara Helen Berger. The colors are rich and gorgeous. 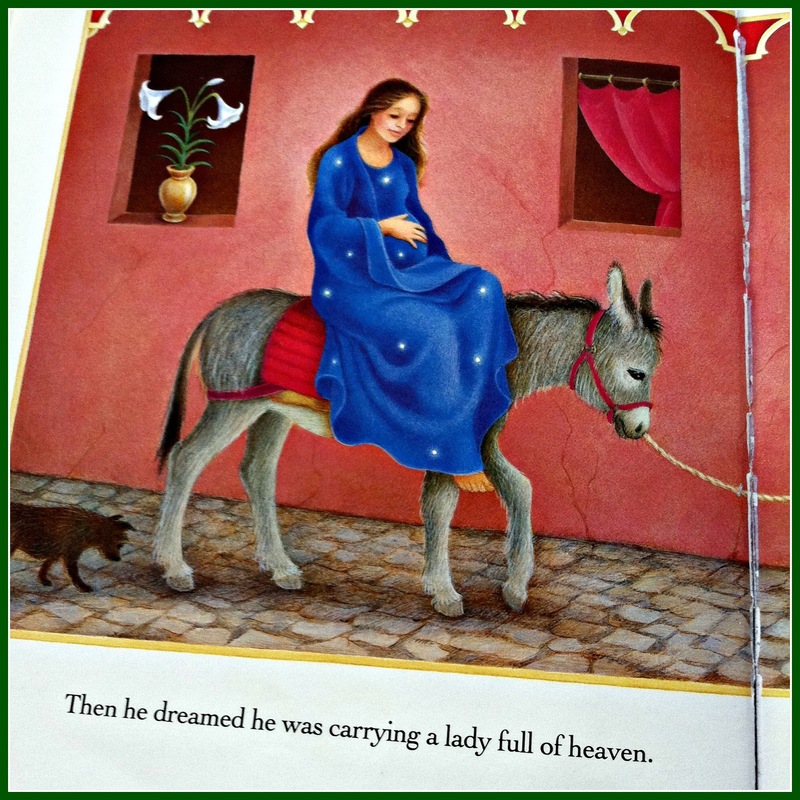 The story is told from the point of view of the donkey who carried the pregnant Mary to Bethlehem. 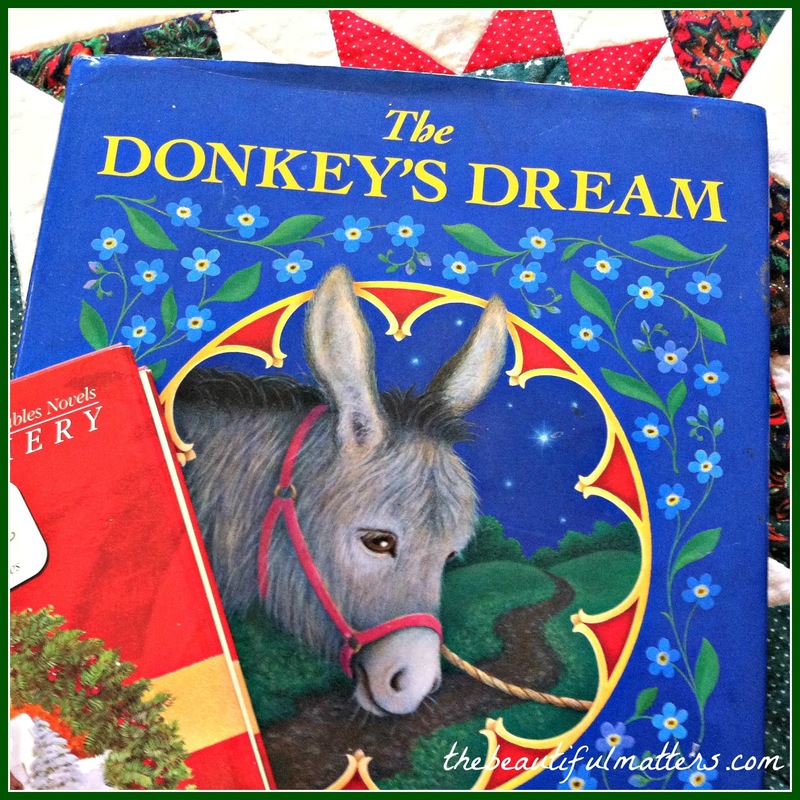 The donkey has been dreaming of what he is carrying on his long journey. He dreams of a city, a fountain, a rose, a lady full of heaven. When they finally get to the stable, the donkey is left outside to drink some water. He is weary. But then, Joseph comes to get him and leads him in to the stable. Mary smiles at him and says, "Come, see what we have carried all this way, you and I." 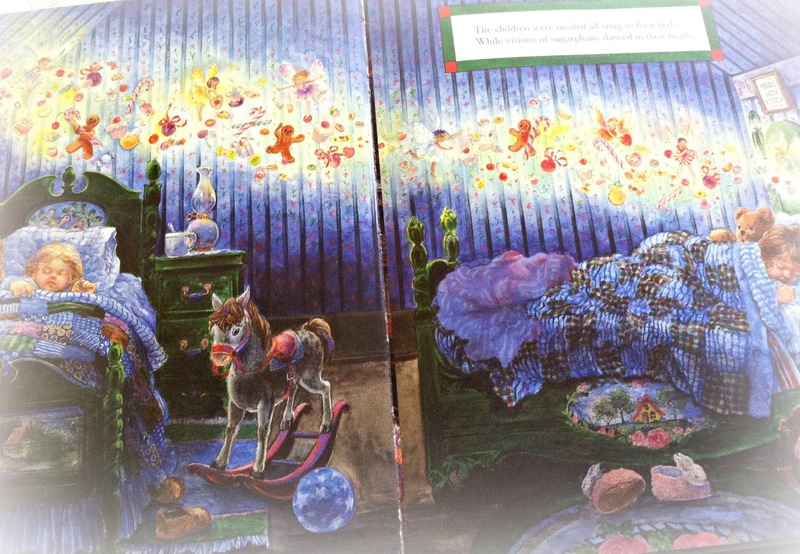 We always read the classic The Night Before Christmas to our children, and I especially love the Victorian house and setting of this version illustrated by Cheryl Harness . . .
. . . while visions of sugarplums danced in their heads . 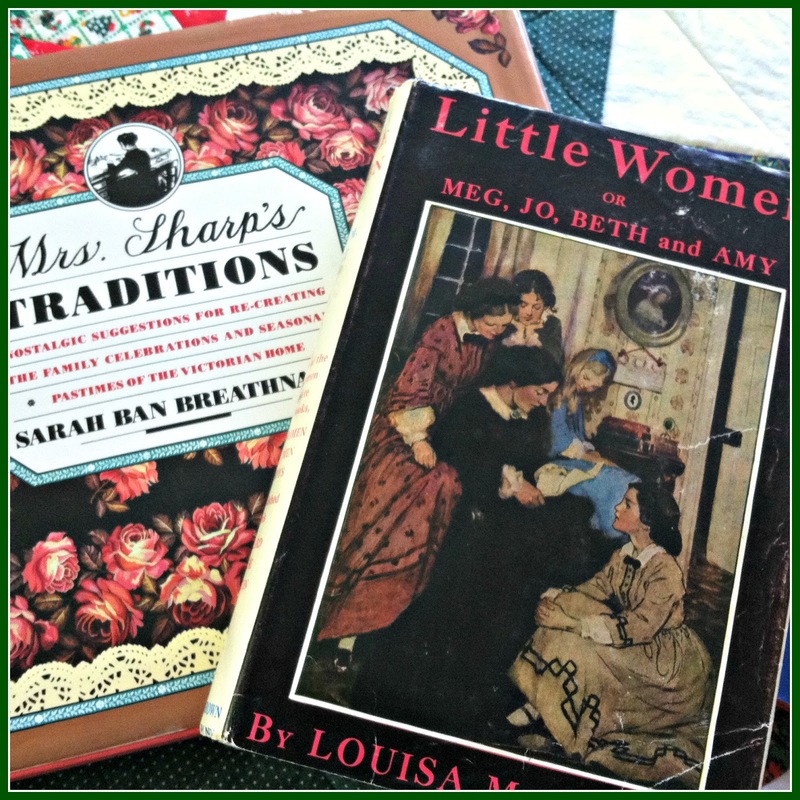 . .
Mrs. Sharp's Traditions by Sarah Ban Breathnach is a lovely book that takes you through the year, with wonderful, old-fashioned ideas for enjoying seasonal pleasures and holidays, with a Victorian flavor. 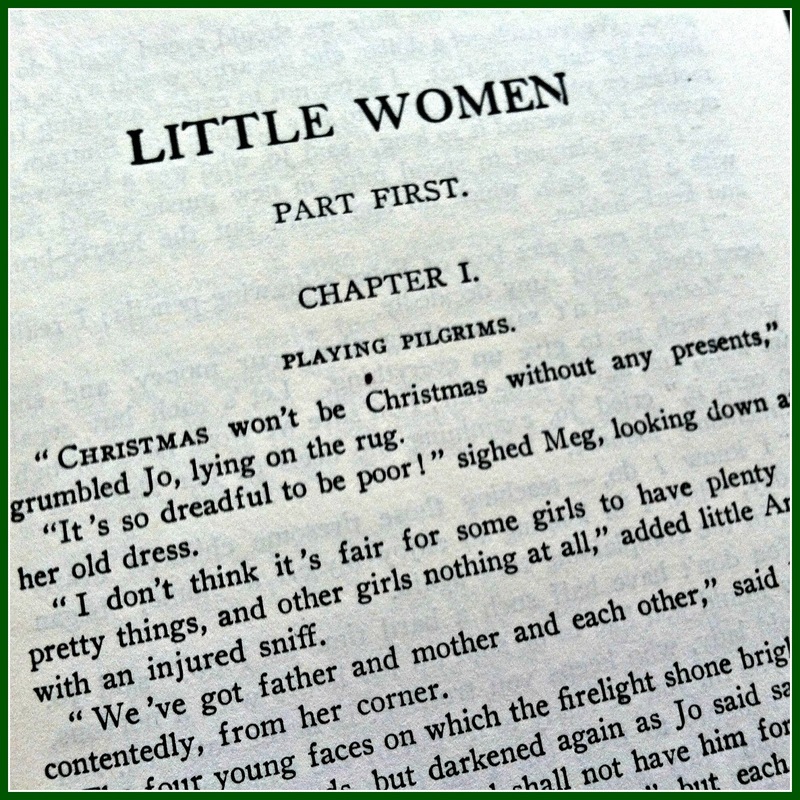 Little Women by Louisa May Alcott, though not a Christmas story per se, starts out with a line I remember vividly from childhood, having read this book many times. 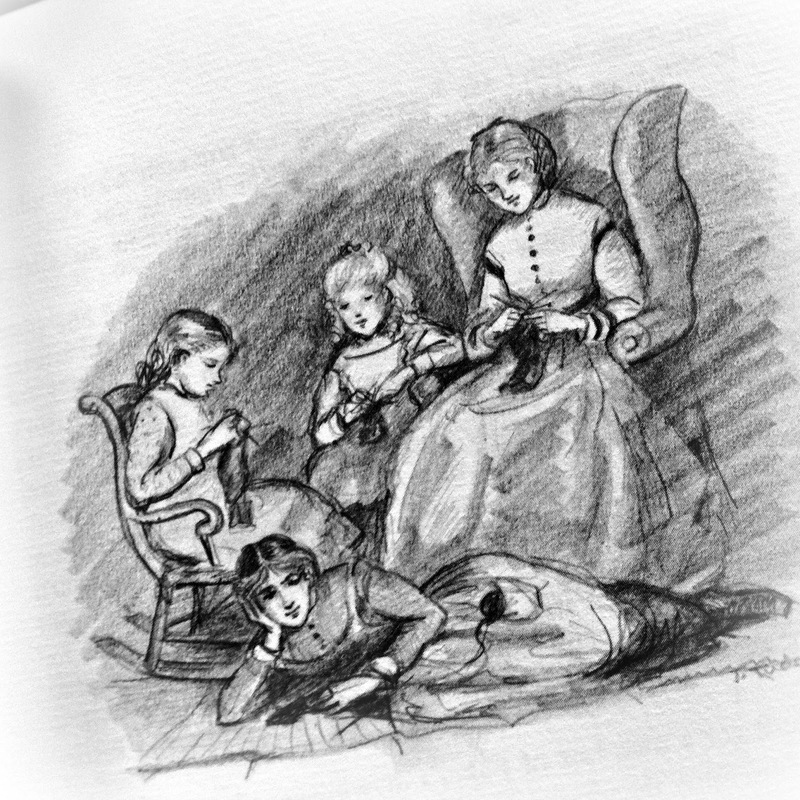 A delightful illustration of the four March girls by Tasha Tudor . . . Here's a picture from Mrs. Sharp's Traditions . . .
And I always have to see what Edith Holden is up to in A Country Diary of an Edwardian Lady. 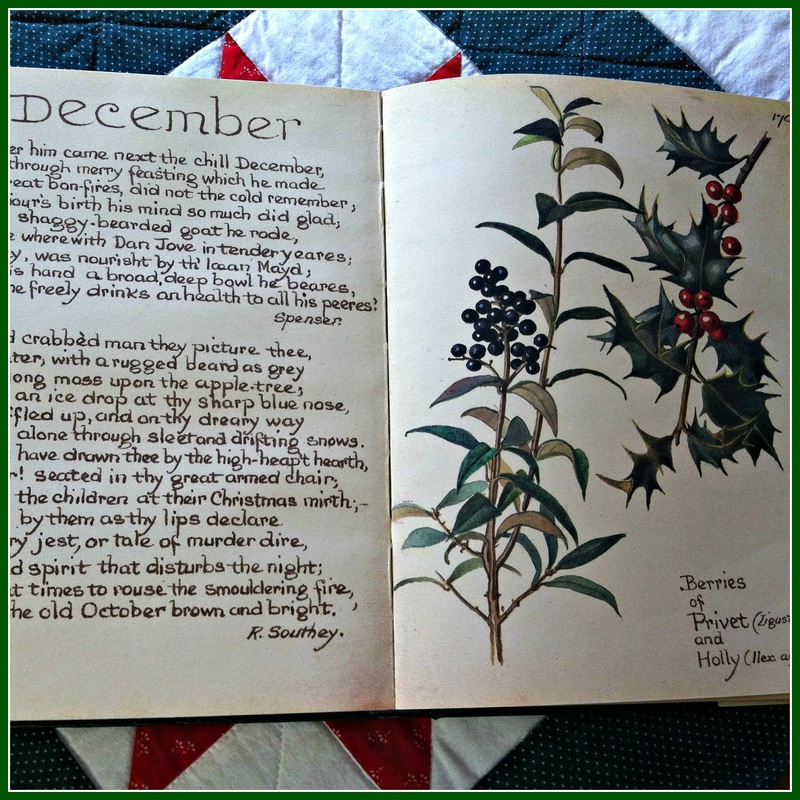 The book is divided into the months of the year, and contains beautifully handwritten poems and journal entries about the natural world, and her detailed, realistic drawings. Of course, there are so many other good Christmas books to read, including the classic A Christmas Carol by Charles Dickens and The Gift of the Magi by O. Henry. 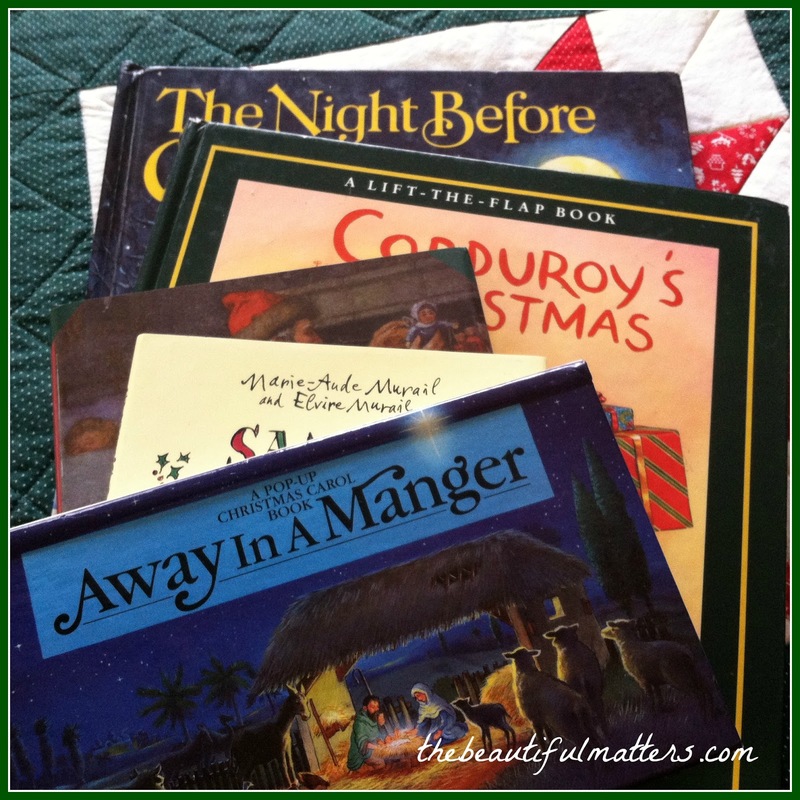 Do you have a favorite Christmas book? Please share; I'd love to know. What a wonderful collection of books, I too like to rediscover the books from year to year. I have read 'Miss Read' books and they are a delight. I have many Christmas books I re-read every Christmas season, as well as a few precious movies my husband & I begin watching together right after Thanksgiving. Happy reading !!!!! Little Women is a one of my all time favorites too. I didn't know the Montgomery one and as a mom of two "Anne" fanatics, I am going to google that one. 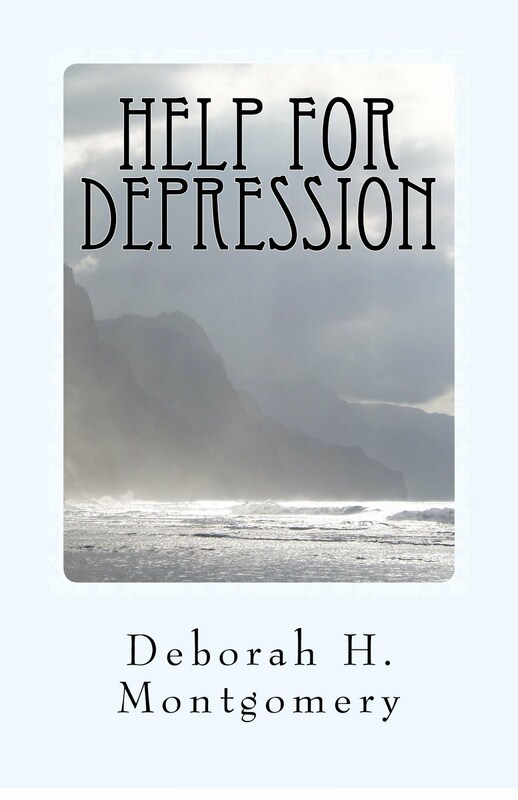 Hi Deborah, thanks for introducing me to some books that I would love to look at and maybe buy for my family to read for this Christmas. I am going to B&N today for my monthly meet up and I will definitely take a look at these. You make it sound so lovely curly up with a good Christmas book, a fire and hot chocolate! Thanks for that today as I love Christmas books. Enjoy your day. Well you have a lot of my favorites there...I have the whole Miss read series and re read the Christmas sections...and the books The Christmas Mouse and No Holly For Christmas For Miss Quinn. And I love have all the Elizabeth Goudge books and that's a sweet Christmas story. But I add in Winter Solstice by Rosamund Pilcher as well. 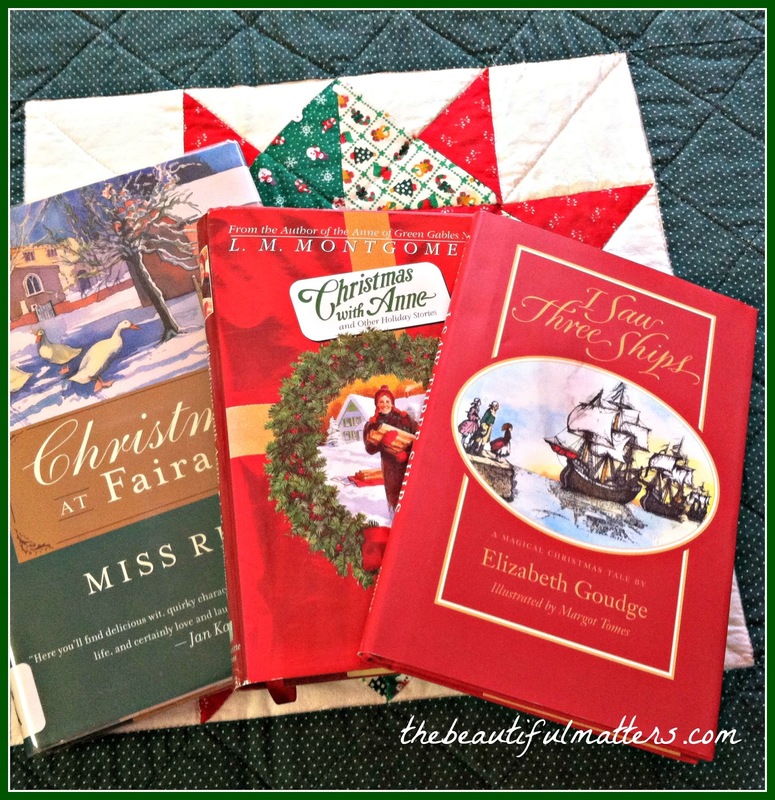 Christmas isn't Christmas without these great books! Thanks so much for the post! I think I'll get them out and start reading today! I'd been reading a few Christmas ones on my kindle app on my iPad, but the others are hardbacks. I forgot about Winter Solstice! That's a great one. And yes, Miss Read has some other wonderful Christmas books. Happy reading Ruth! So many good Christmas books. Thanks for suggesting them. Your Christmas Books do look like perfect books for this time of year. I also like to put some vintage children's books on display at Christmas. Your whipped cream treat looks yummy too! Happy December! Some good recommendations Deborah. 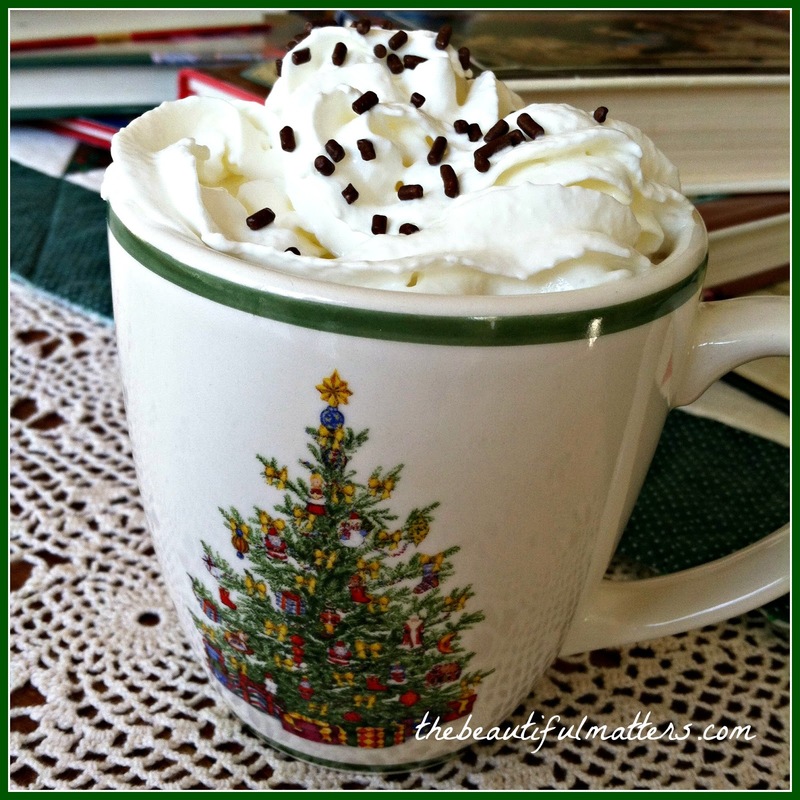 I have A Canadian Yuletide Treasury and A Cup of Christmas Tea that are special to me. Yes, what is that you're drinking in the last photo? It looks yummy. I love this post. We read the Christmas Carol every year. We also have the screen play "book" for Miracle on 34th. I love Little Women. My favorite Christmas children's books are by Tomie De Paola and Patricia Palacco. I love Oranges for Frankie. 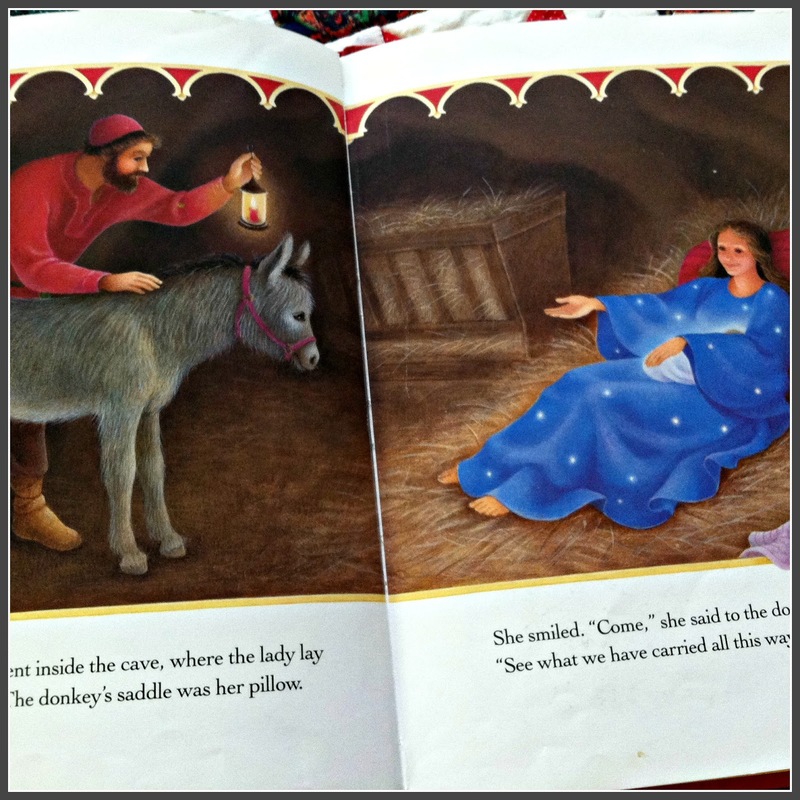 I also love Madeleine E'ngle's Christmas book. I love O'Henry in general; I have a book with all his short stories. The Fair Acre book is so appealing. 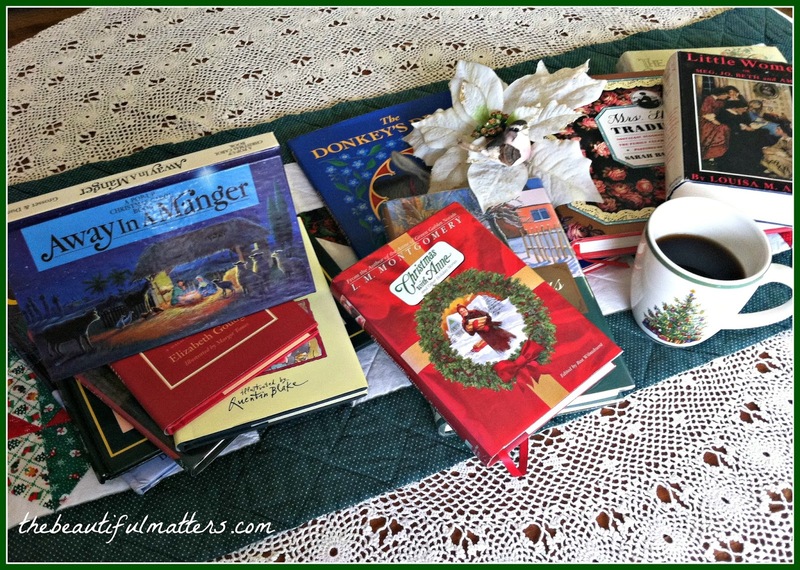 Ahhhh.. what a lovely post of your Christmas books! Happy reading! I haven't read some of the books on your list, Deborah, but oh, Little Women, how I loved that book when I was growing up! Right now I'm reading The Little Blue Book Advent and Christmas s Seasons 2014-2015, which is a daily 6 minute reflection. I still need to get down my Children's books that are too high in my closet. What a lovely list of books, Deborah. I think the only one I have read is 'Little Women.' I am like you and enjoy curling up this time of year with a good Christmas book - I will definitely be looking for some of these titles. And your hot drink looks sooo good! Or is it a mug full of whipped cream? Either way would be delicious :) haha Hugs to you, my friend! There are some lovely books here that I'm going look for, particularly the collection of Anne Christmas stories. 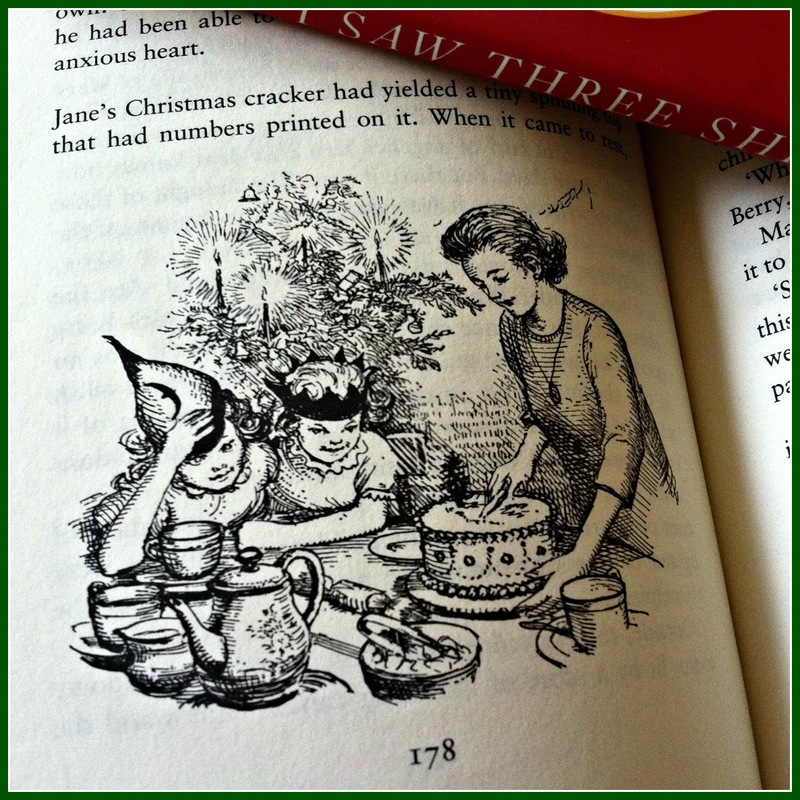 I like to read some of the Christmas chapters from the Little House book by Laura Ingalls Wilder - simple celebrations of love and family. Oh how divine! A day of reading such charming books by the fire with a cup of tea sounds heavenly! I agree that..."The Beautiful Matters!" God is the Creator of all that is beautiful and creative! Having grown up in this country makes of course all the difference! We used to celebrate Saint Nicholas and not Christmas gift giving... So our culture is more the traditional religious celebration. It's so fun to see what others are reading at Christmas. I hope other bloggers will tell what their favorites are. I see many of my favorites among your selection. I just checked to see if I had the Christmas With Anne book and I do. It's time to get it out and read it again. The illustrations in old books are so beautiful! You have made this look so inviting that I just want to curl up with a book and some coffee :) I have not read many of these books, but Simple Abundance by Sarah ban Breathnach is one of my daily readers. I have been trying to find something comparable because soon I'll be on my second year in a row of reading Simple Abundance every morning! If you have any suggestions, I'd welcome them. Hi Deborah, what a lovely selection of books for Christmas. I love to keep a Christmas story going during the holidays too. Love the old illustrations and the interesting covers. I like to place them out for others to pick up when they are visiting. It is a gift to take a day to read and enjoy a cup of hot chocolate or tea. Love your tree mug. Thank you for sharing your books. Also, for stopping by and your kind comment. Have a nice weekend and sending hugs your way. You shared a cozy description of how you enjoy snuggling up with a good book. Loved the selection of books and thanks for sharing. "he dreamed he was carrying a lady full of heaven." What a striking line. And what wonderful book suggestions - thanks for passing them along. Now I'll read all of the comments for more good ideas :)! I still have my Little Women book since I was young, I just love it! I love all your books, specially the one about the adorable donkey and yes, HE DREAMED HE WAS CARRYING A LADY FULL OF HEAVEN!...lovely. Thank you for sharing pretty lady. Oh, I do need to get back to reading Miss Read again. I've twice read through large #s of her, and I love the Fairacre series. I own two, but alas, neither is the Christmas one. I have a 2-volume set of MacDonald's "The Gifts of the Child Christ" and I believe there's a Christmas story in there that is so beautiful. 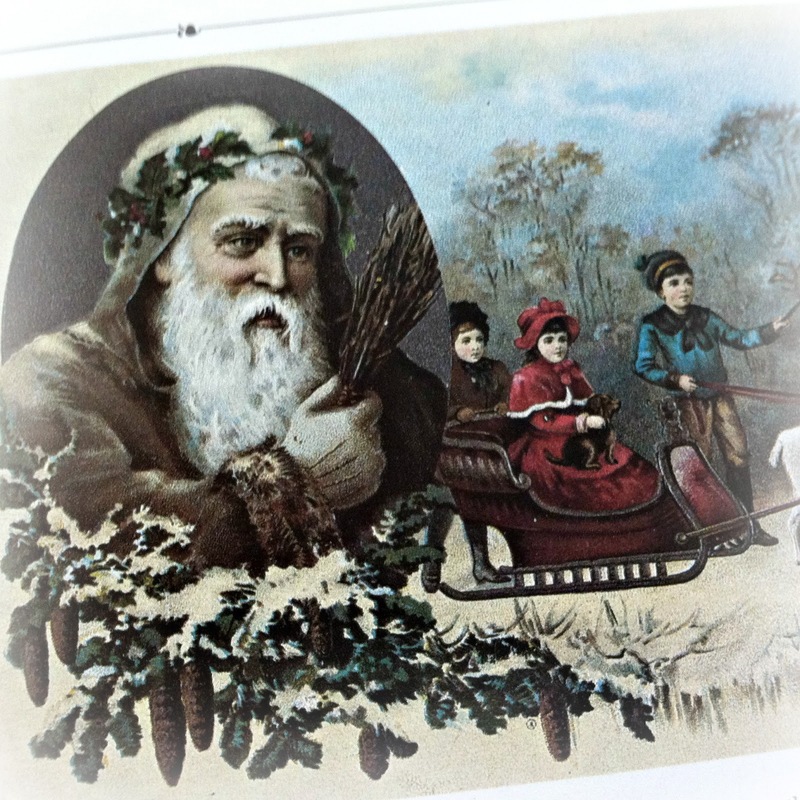 And Tasha Tudor's "Take Joy" is an excellent Christmas book too. She also has a pop-up Christmas book. I really need to go get some of these OUT and look at them today, so thank you for the reminder! This has been fun to read.